“Fools Aren’t What They Were” (“Les fous ne sont plus ce qu’ils étaient”) after Raymond Devos with Elliot Jenicot on Thursday 17 May, at 8.30 pm in Théâtre Princesse Grace. Elliot Jenicot of the Comédie-Française is captured by the writings of Raymond Devos. He gives form to texts which, beyond mere reading, are lived and anchored in reality. 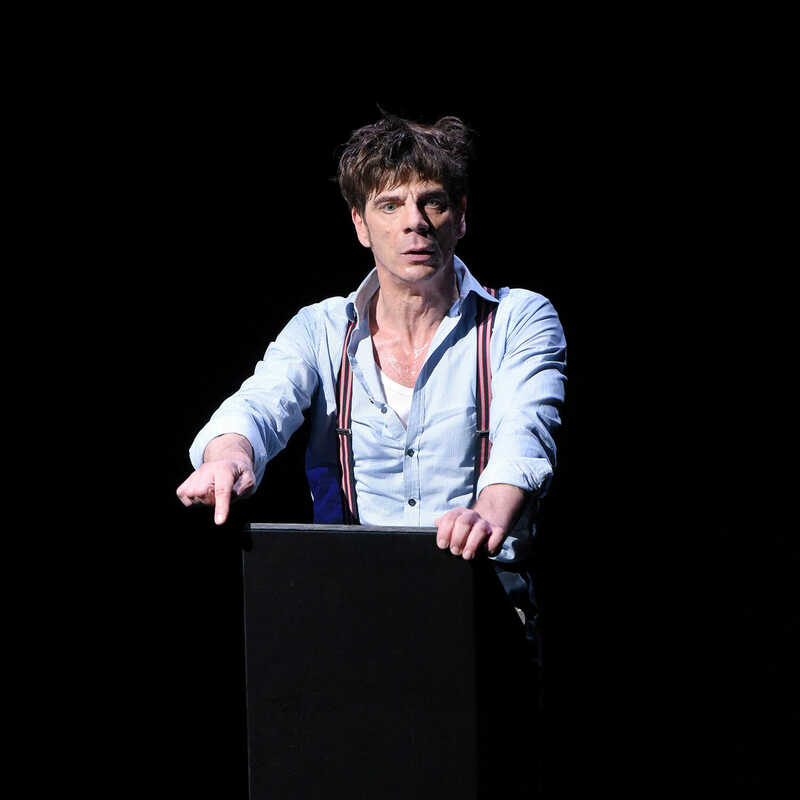 As a virtuoso performer, he plays Devos as he plays Molière. The rhythm of the words, breaks, transitions create a dialogue with the public, who becomes his partner.